Cloud is a big buzz word today and many people don’t know what going to the cloud actually means. INTELITECHS will help you understand the risks and benefits of the cloud and how you can utilize those technologies to power your business. Want to know what cloud computing is? Watch the video and find out how INTELITECHS can help you! Virtualization enables businesses to utilize their hardware and deploy more servers and applications. 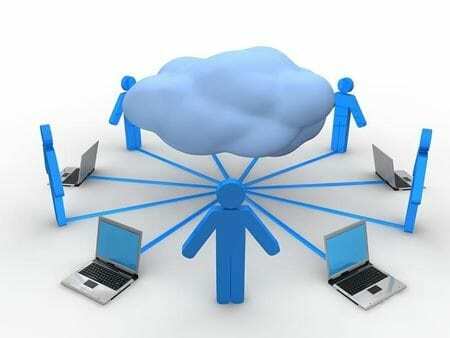 Virtualizations also makes migration and server versatility easy and effective. INTELITECHS utilizing products such as VMWare, XenServer, and Hyper-V can help you move to a virtual environment. If you are already running in a virtual environment we can help maintain and scale your systems.